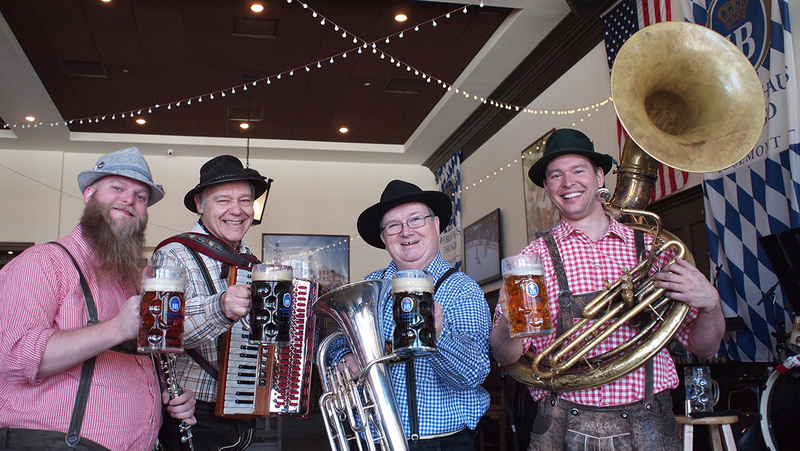 Looking forward to visiting and performing at all our events in 2014. 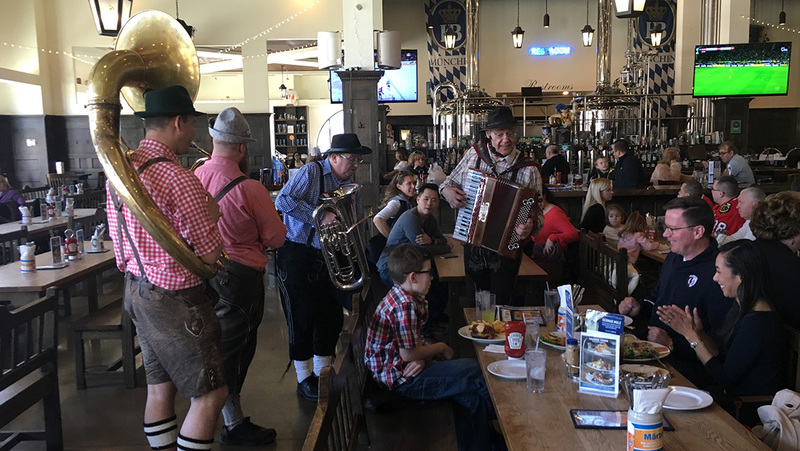 Alpine Thunder is now in its 10th year. 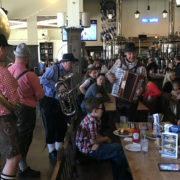 Happy Birthday Alpine Thunder! 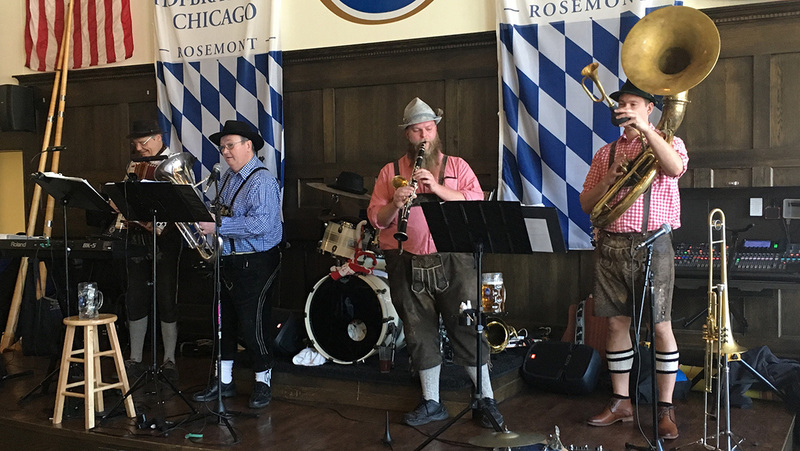 The Thunder Rolls…………..
View our Show List for additional performances. 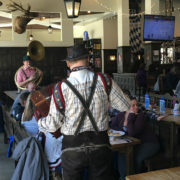 Schnitzel Platz Every Thursday Evening! 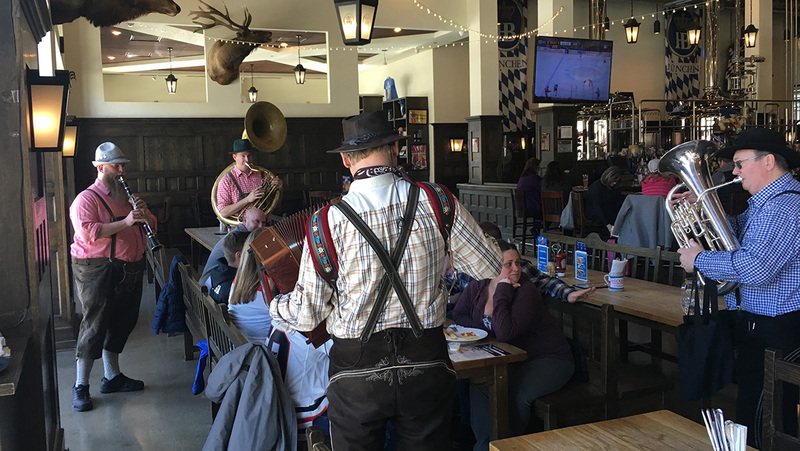 The Schnitzel Platz has had Friday through Sunday musical entertainment with the well known and popular Bob and Hank musical duo. 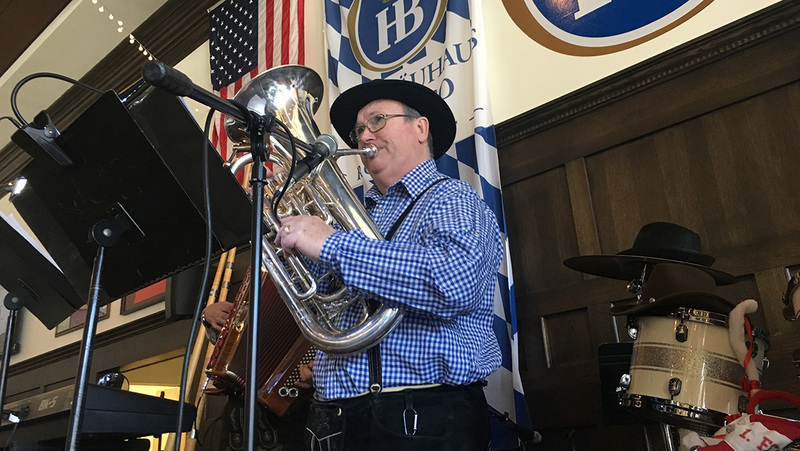 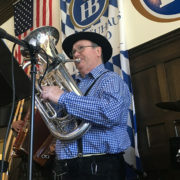 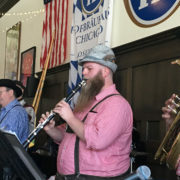 Now, in addition, join Gabe on Thursday nights, 6-9 PM, playing accordion, alphorn, and cowbells, along with singing and yodeling. 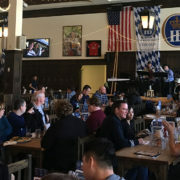 The German food menu is wonderful, driven by Chef Wolfgang of international reputation. 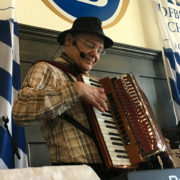 Alpine Thunder has added their 2nd Baldoni Musette Accordion along with tuned cow bells (Edelweiss sounds very cool on cow bells) and a 12 foot Alphorn (gut Holz). 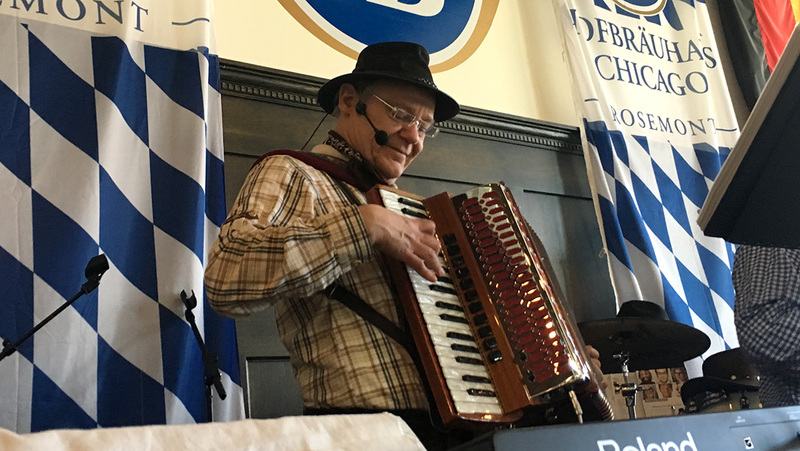 Viel spass – grosse stimmung. 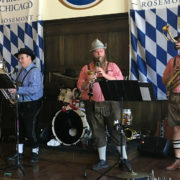 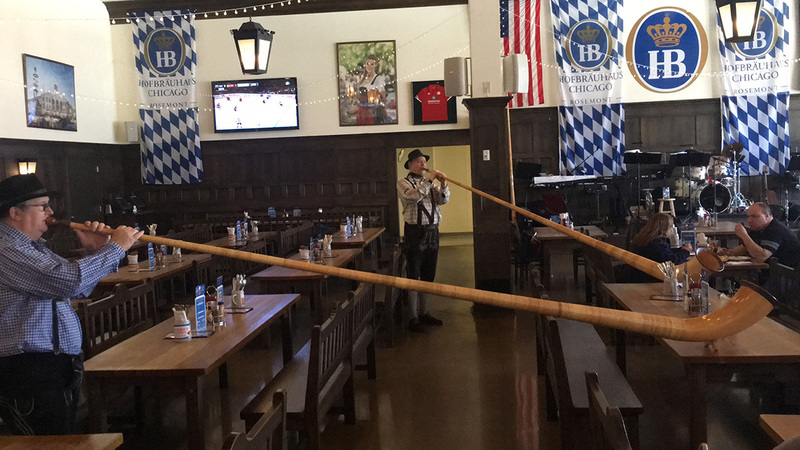 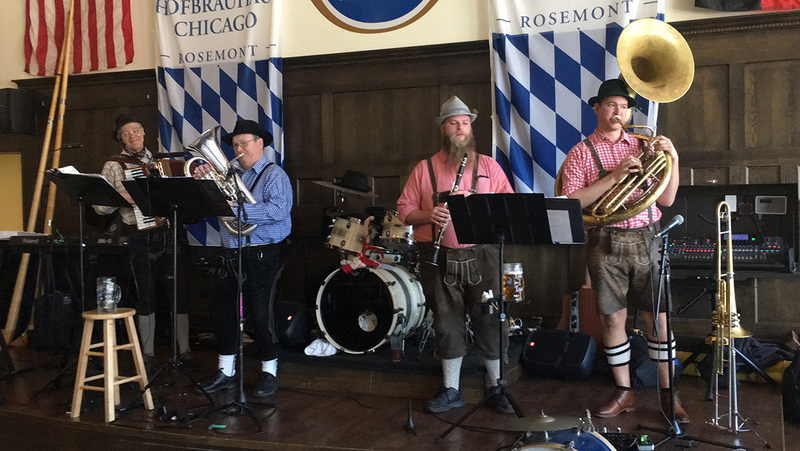 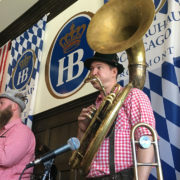 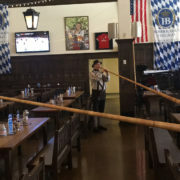 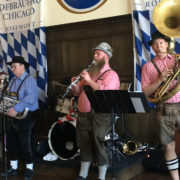 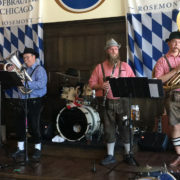 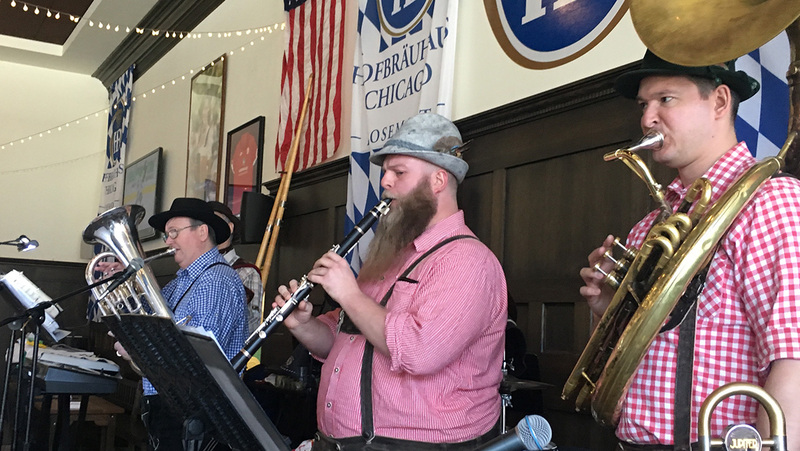 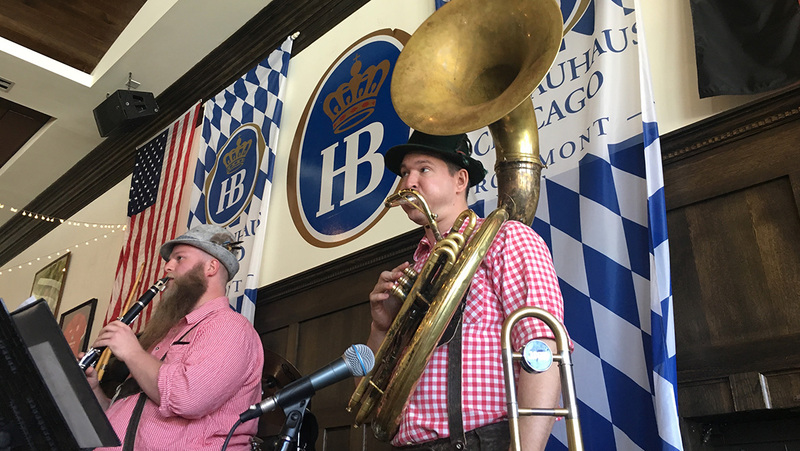 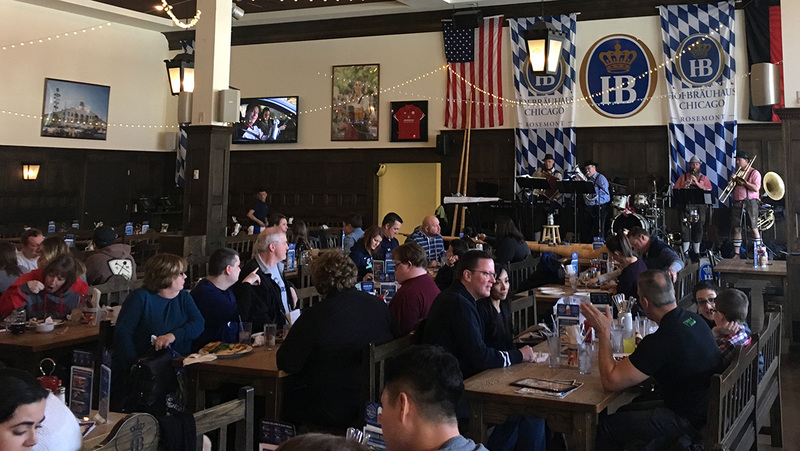 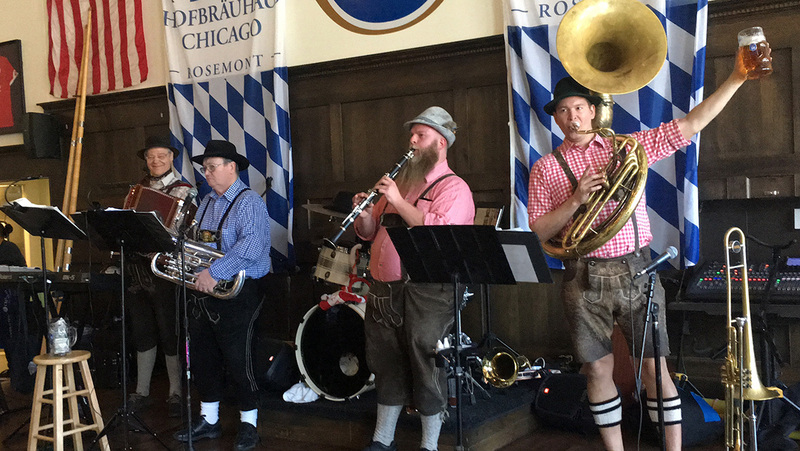 The Chicago Hofbräuhaus located in Rosemont will have their grand opening on Monday, March 18th. 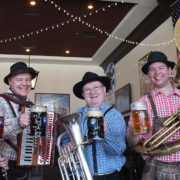 Herzlich willkommen bei Alpine Thunder!